You live in the moment. So why not pay in a moment. 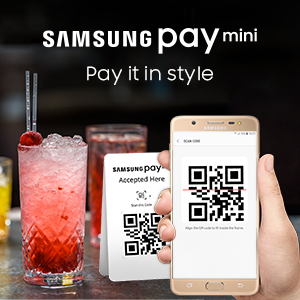 Make instant payments for anything you want with Samsung Pay Mini.It’s your moment. 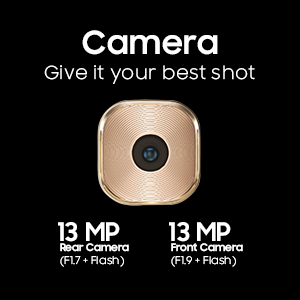 Capture it brilliantly with the powerful 13 MP front and rear cameras. 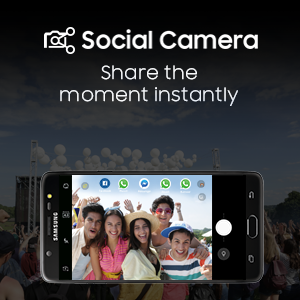 With its F1.7 aperture, take brighter and sharper shots even in low light.Grab the spotlight by sharing your experiences faster than ever with the Social Camera. 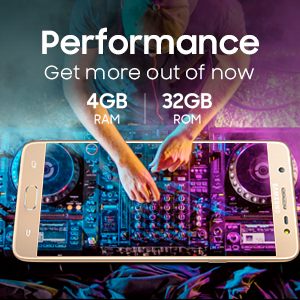 The instant share and edit feature with live filters and geo-tagging, lets you capture, edit and share your experiences with the world in seconds.Never miss a beat with the new Galaxy J7 Max. 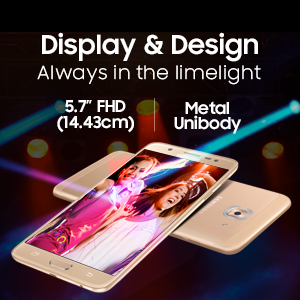 Its advanced Octa-Core processor with 4GB RAM allows you to multitask faster than ever before.Take center stage wherever you go with a 14.47 cm (5.7”) FHD display (1080 p) and amp up your style game with the stunning metal unibody.